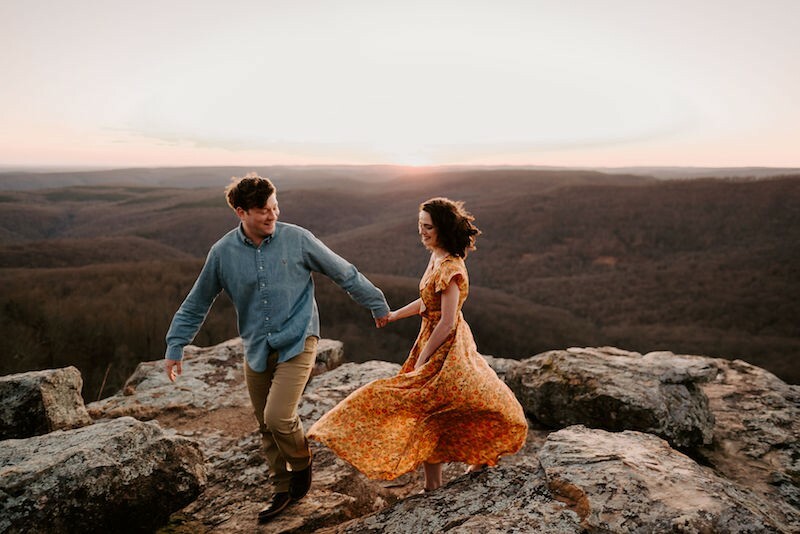 We're all about capturing Arkansas' natural beauty, and when that's combined with wedding photos, well, we're hooked. 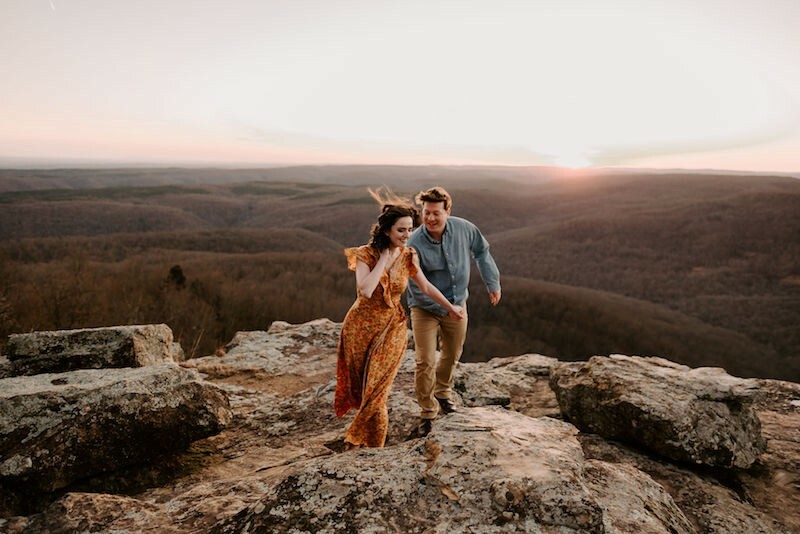 We're all about capturing Arkansas' natural beauty, and when that's combined with wedding photos, well, we're hooked. 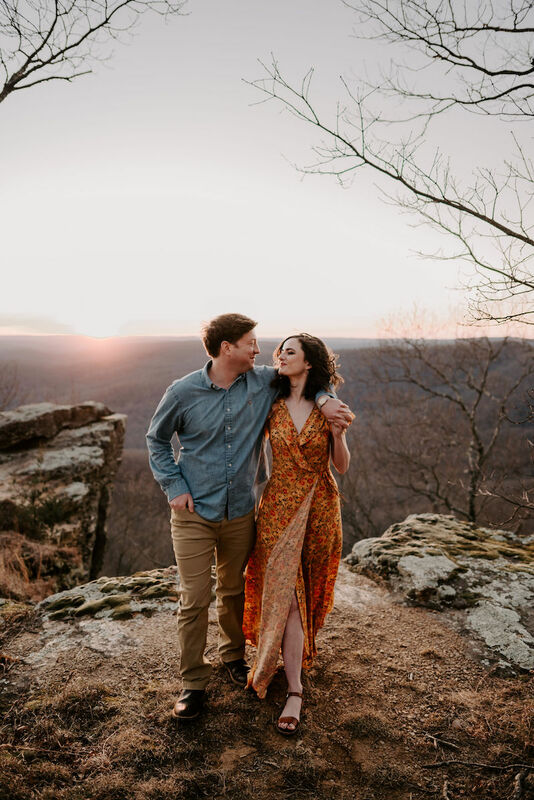 Bentonville native Kendall Sikes and Conway native Brandon Vick will say their I Dos along the Buffalo River on Saturday, October 26, 2019. 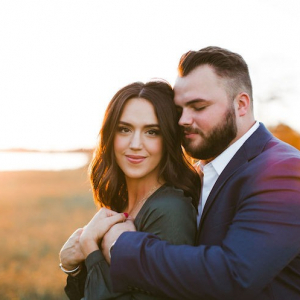 "Kendall and Brandon met through a mutual friend and actually connected on social media. 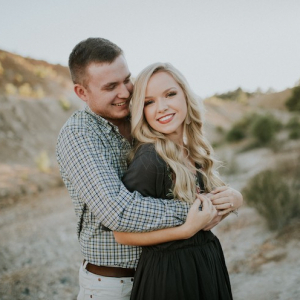 It took a year before they went on their first date, but they have been inseparable ever since! 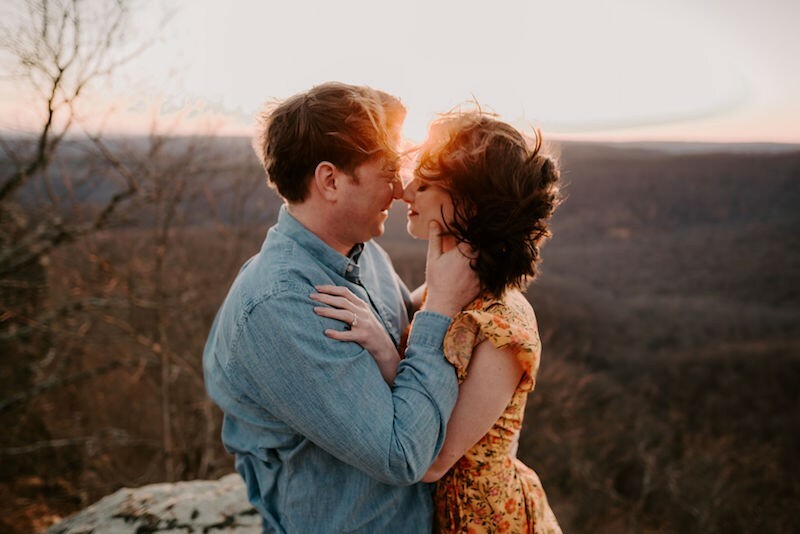 Their intimate wedding will be a sunrise ceremony along the Buffalo River. 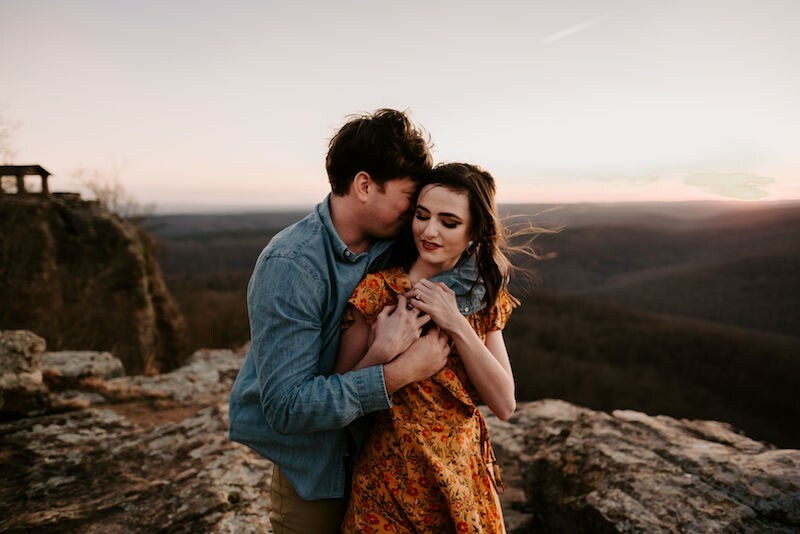 These two are as adventurous as they come and so we just knew that their engagement photos needed to be in a super cool spot that they both love. 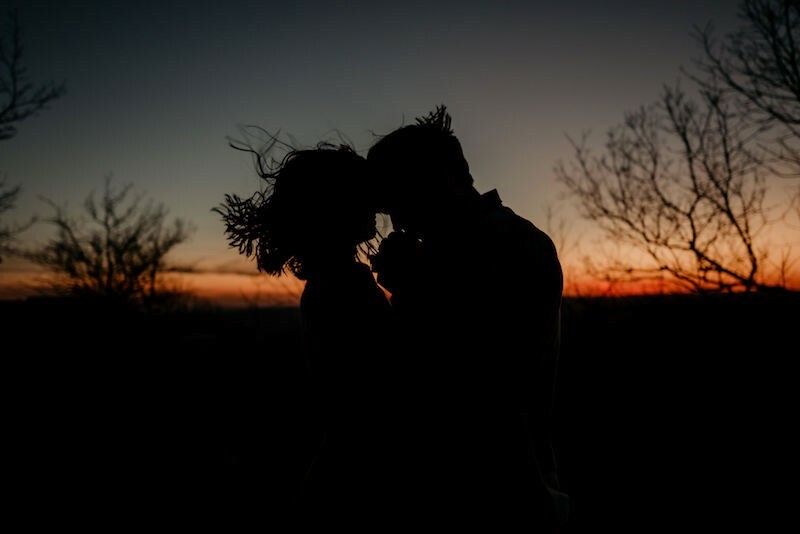 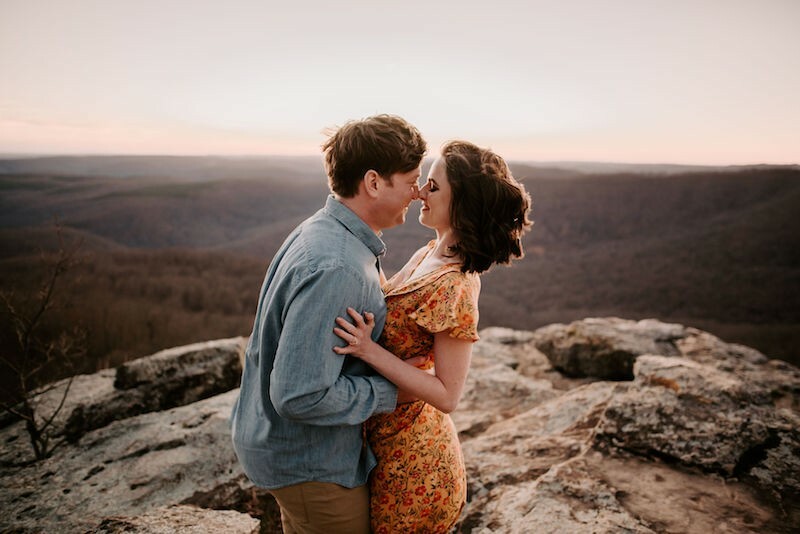 So, we both drove nearly 3 hours one way, faced super high winds, and shot at one of the most gorgeous views in Arkansas — White Rock." 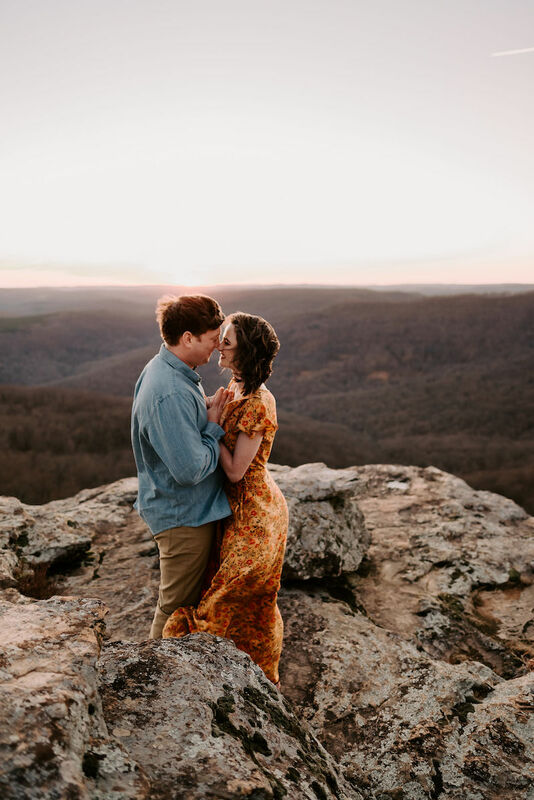 Consider us swooned. 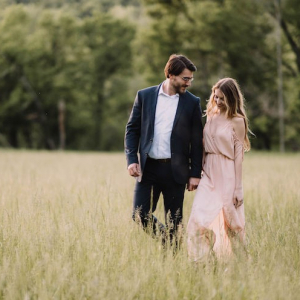 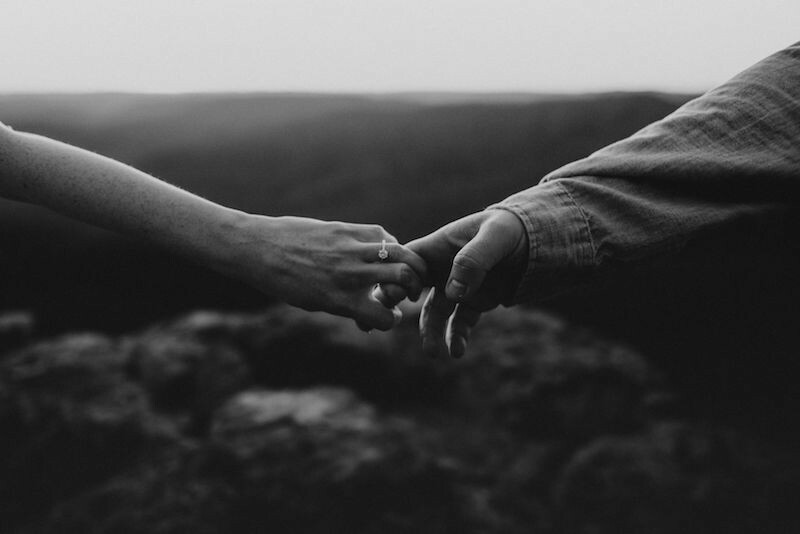 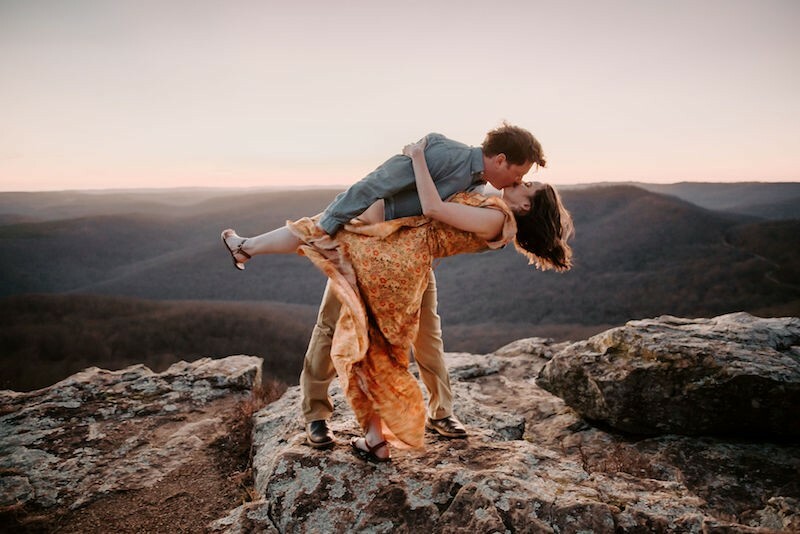 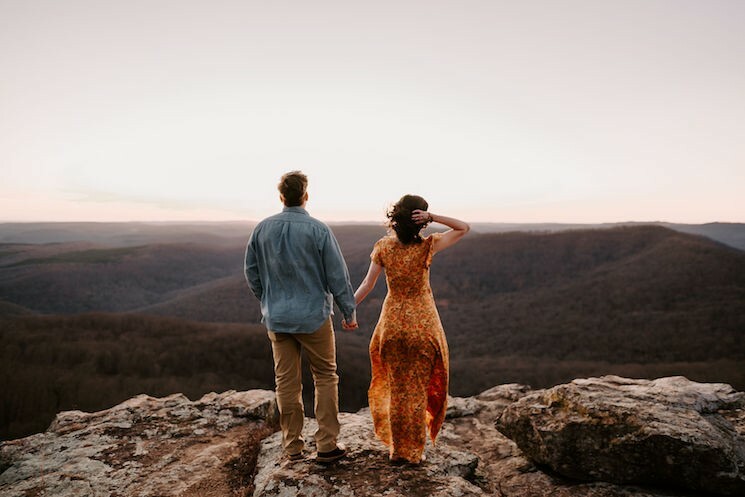 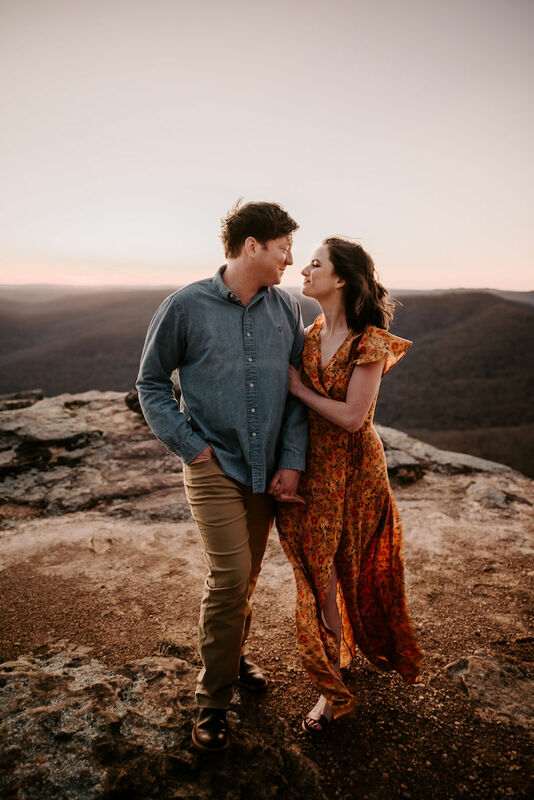 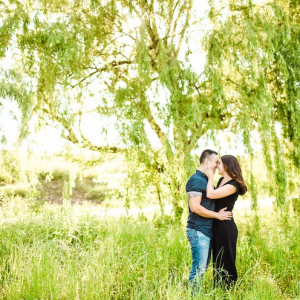 We can't wait to see photos of their sunrise ceremony, but in the meantime, we'll be soaking in their beautiful engagement photos by Kylie Farmer Photography.